It's tough to make a good stew. You have to have just the right ingredients and the right amounts to keep the overall taste just right. 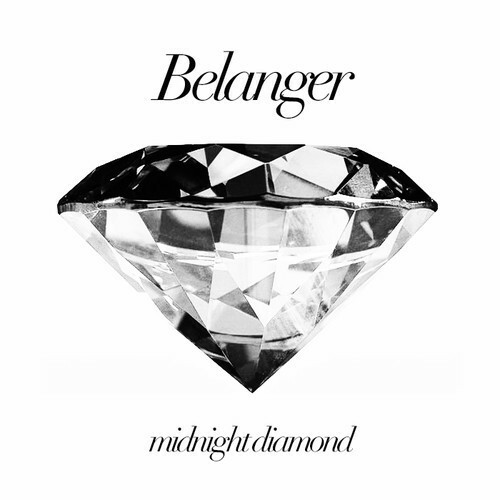 Belanger is a first rate chef with delivery of Midnight Diamond. A mash of Rihanna/SIA's 'Diamonds' vs the Eric Prydz remix of M83's 'Midnight City' makes for a good pot.